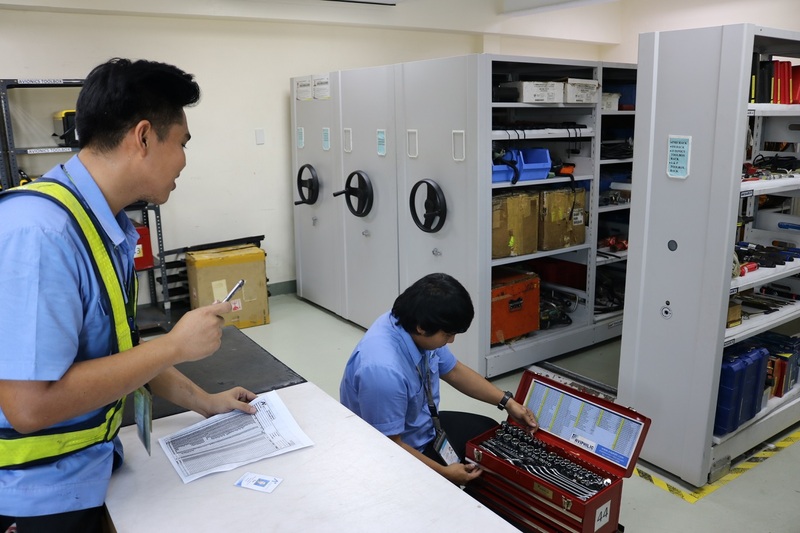 Aplus Aircraft Support Unit (ASU) supports our customers by providing tools and equipment required during the servicing of aircraft. 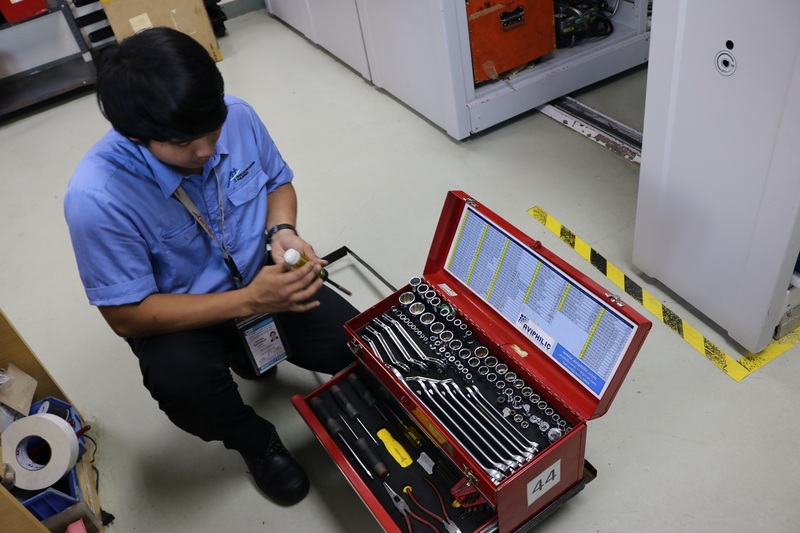 It houses complete tools for Line Maintenance activities up to ‘A’ check for various fleets like ATR, A320, A330, B737 and B777 aircraft. In addition, we have a major maintenance tooling for Engine Change, Landing Gear Change, Structural Repair, Component Change and Engine Corewash. The section also supports tooling and equipment required for AOG situations outside the main base.